Sean Will links up with Dj Smoke (Smoked Out Radio) to bring you this incredible mixtape "Will of OC II". Make sure to stream and download today!! 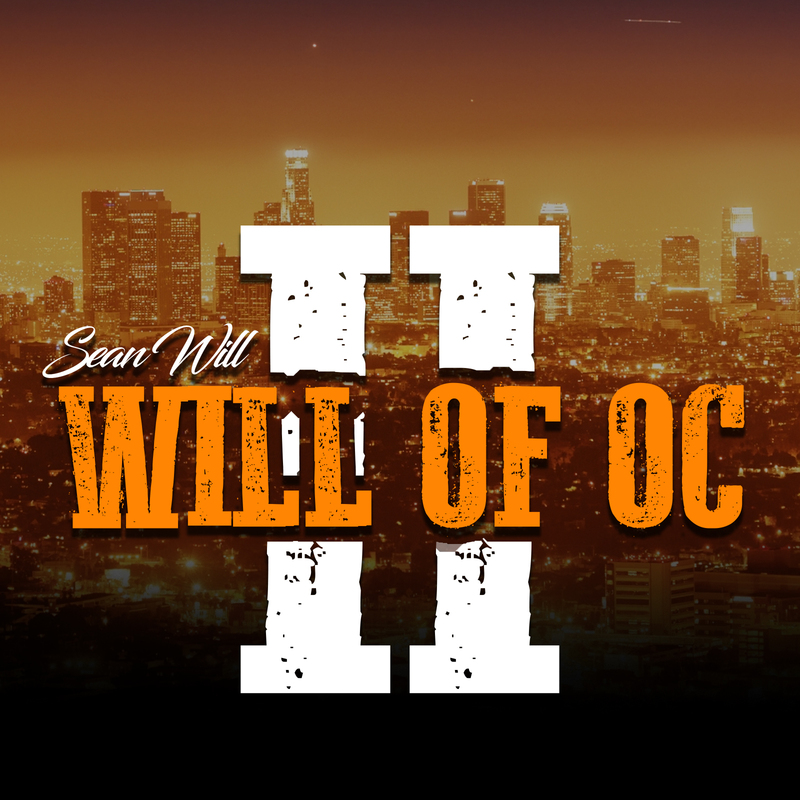 Follow Sean Will On Twitter @SeanWillMusic @DjSmokeMixtapes ! !